I don’t know about you, but we think that driving on the roads these days can be pretty scary. More and more people are opting for Dash Cams, to act as evidence should there be an accident that isn’t their fault. 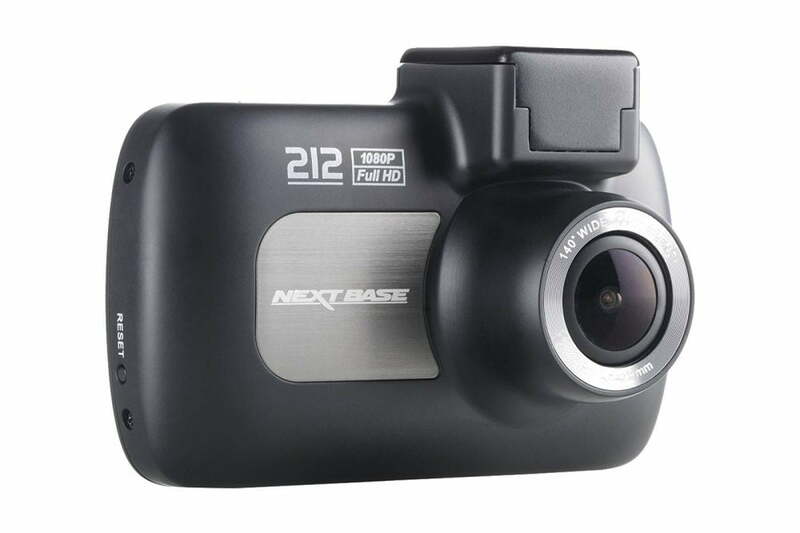 The Nextbase Dash Cam 212G offers high quality footage, recording in Full 1080p HD at 30fps. It uses the latest 6G glass lenses to provide a 140 degree viewing angle to capture both sides of the road whilst maintaining image clarity. 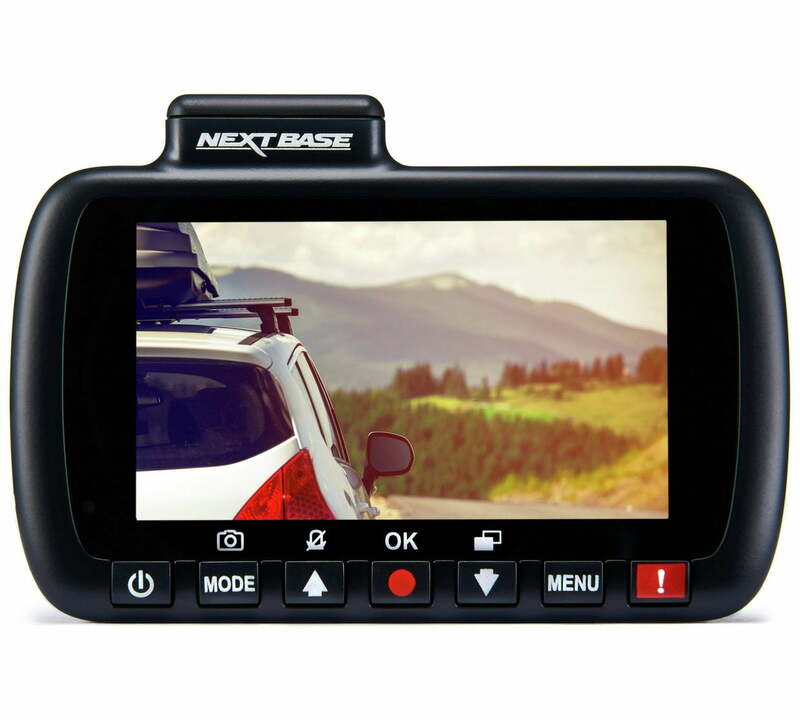 It uses GPS to record accurate speed and location data and is one of Nextbases’ first Dash Cams to come with the Click and Go Powered Magnetic Car Mounting system. The mount makes installation easy, just simply slide your Dash Cam onto the mount with the aid of inbuilt magnets and off you go! We decided to give this a go after one too many run ins with road rage crazies. I took an instant liking to it and bought a second one for our other car. Only point of note is that while the auto on and off feature does work it depends on whether your power socket in your car is powered when the engine is off. We can leave the camera in my car as it turns itself off when you switch off the ignition but we have to actively remove the camera in our other car as it stays on even with the ignition off. The Nextbase 212G uses in-built GPS to record accurate location and speed data. This can be vital in pinpointing exactly where an incident has occurred which can be crucial in an insurance claim. With witnessing so many incidents now on our roads, we think that a dash cam is vital. Let the Nextbase 212G act as your independent witness if you’re involved in an accident. Set-up menus are displayed at the press of a button: 3 settings for resolution. 3 for video length of each file. 13 exposure settings. A default option is also available. 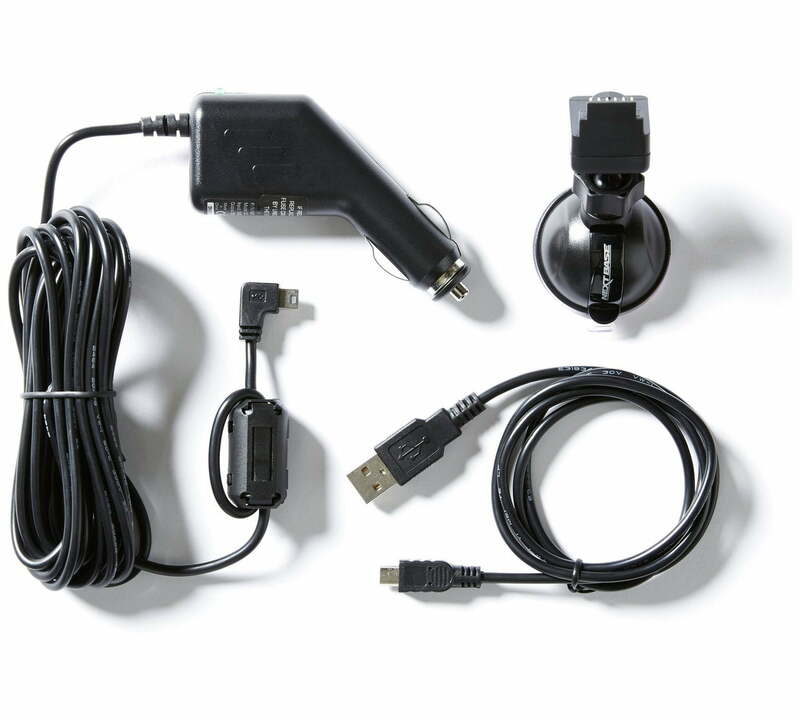 Together with options for audio recording, parking mode, G Sensor, camera mode, File management etc. We have also tested this camera on internal battery and managed recordings of 60 to 90 mins, handy if you need to film whilst out of the car. We’re super pleased with the results and I have to admit that I don’t know if a cheaper camera would give similar results. I found that with the default settings, we had this working straight out of the box, I didn’t have to adjust anything. The in-car cables are very long and tuck away behind trim easily. The camera’s screen can be set to turn off at varying times, I’ve left the default 30 seconds, so they don’t distract when you are driving. 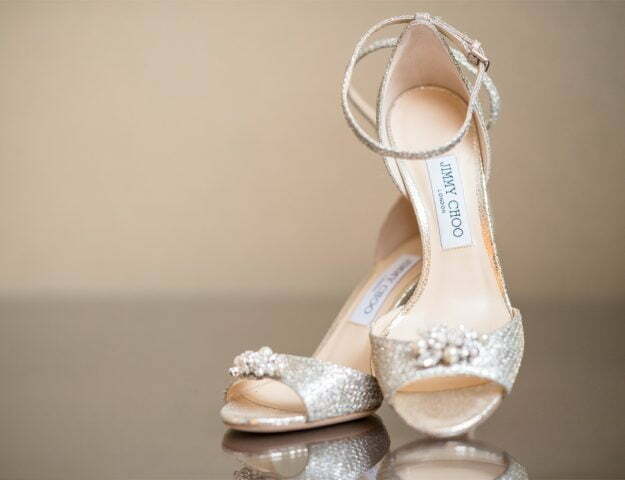 A tiny red LED flashes slowly so you know they are recording. I have forgotten they are there. The magnetic mounts stick like limpets and mean you don’t need to unplug them every time you take them out. I have used them in all conditions just about, dull rainy days, snow, bright sun and night. The video is well up to the job, although too much sky on bright days can cause over exposure so adjust them carefully. They do not come with Micro SD cards and are useless without them so budget £10 for a decent 32 GB card. They record continuously overwriting the earliest recording although you can protect any recording with the press of a button. Typically I get 90 to 100 files of 3 minute duration (the default) on a 32 GB card. Each clip runs from the exact moment the last clip stopped so absolutely nothing is lost. Click & go powered magnetic GPS mount offers the ultimate in convenience and ease of installation. It uses magnets and powered touch points to allow the camera to be free from wires. You do have to charge the battery for a minimum of 2 hrs. Before it will hold the time and date. It seems very solid and having the power connected to the window mount. Is an excellent idea because you can just slide the unit out of the cradle if you don’t want to leave it in the car. The unit itself is compact and not too obvious. 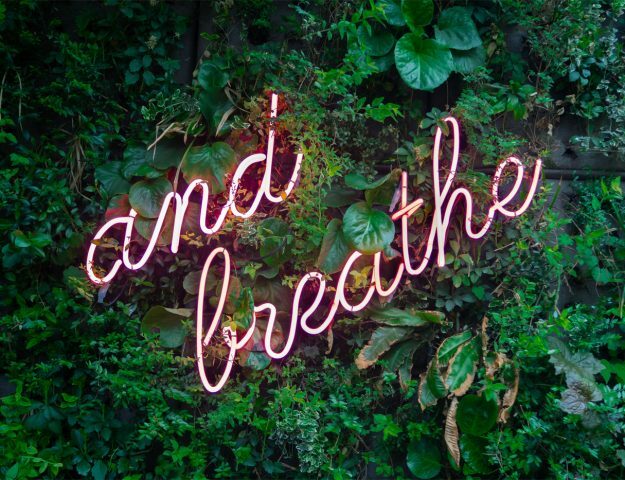 It takes 2 minutes to put in. I would also say, for the money I don’t think there is a need to spend more on the next model up. Unless you do a lot of night driving, and would prefer better night recording in unlit areas. This camera does an excellent job in normal lit roads and as with most products, it is just down to personal requirements. Up to 0.5 hour battery life. You can buy the Nextbase 212G HD Dash Cam here and If you fancy winning one for yourself, just enter via the rafflecopter below. We have two to giveaway, good luck! Id like to get one of these for my parents, they quite want one anyway, but I think as they are getting on a but it’s a good way to review their driving skills. Is that rude? Wow, this would be fantastic in the area we live in!! These recorders are essential for the roads these days! Dashcams are great if someone else makes a mistake but what happens if it is you that makes the mistake? Can the police or insurance company seize footage from your dashcam? A dashcam is on my Xmas list. This would bring me so much peace of mind when driving, took me 7 years to face my driving phobia after someone went into me at a roundabout after i passed. I’m now a confident and safe driver, but it is occasionally nerve wrecking watching others out there! This is the way of the future! I see everyone with one, its time I get one. Great competitions, thanks for the chance to win!